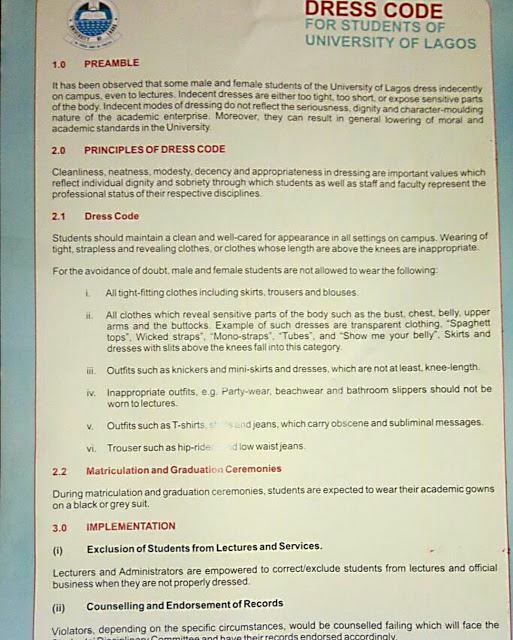 Home Unlabelled UNILAG Senate Approves New Dress Code for Students. UNILAG Senate Approves New Dress Code for Students. belly, upper arms and the buttocks. knees fall into this category. 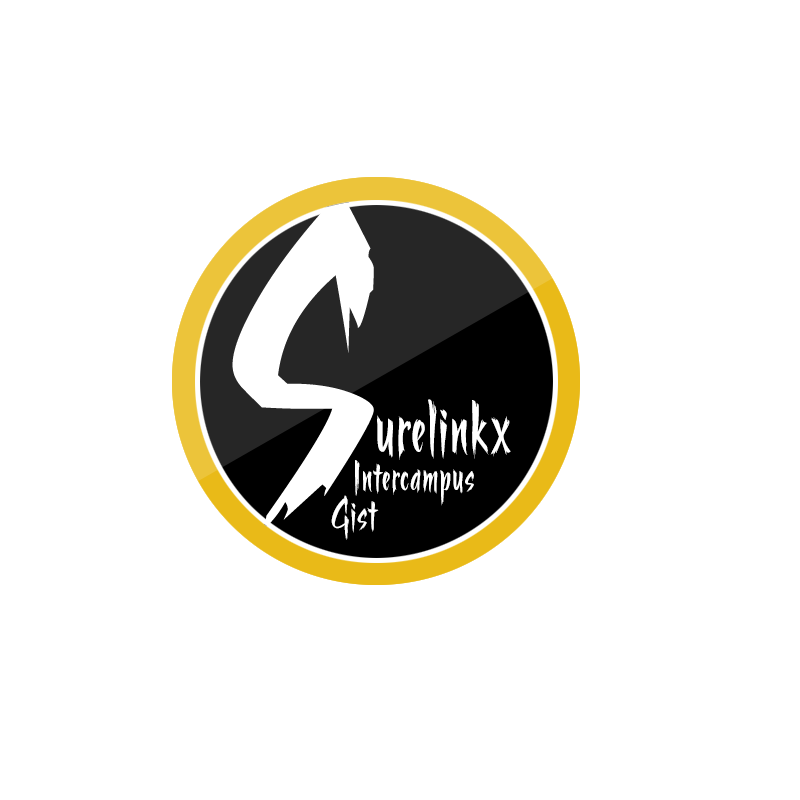 not be worn to lectures. carry obscene and subliminal messages. bulletin and that of Students’ Union. dress indecently on Campus, even to lectures. short, or expose sensitive parts of the body.